In the market for a new job? Or need inspiration for freshening up your work week wardrobe? 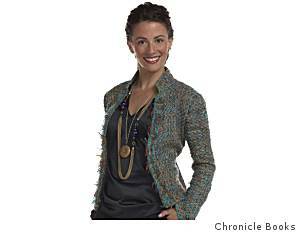 Click here to read my cover story “Dressing for Interview Success” in today’s San Francisco Chronicle.